Items donated to the VOICES Book Nook must be in “gently used” or better condition. We accept books (no surprise there! ), CD’s, cassettes, vinyl records, DVD’s and VHS tapes, magazines, puzzles and games. If you have an item that’s not on that list, but think it may be a good fit, give us a call at 815-821- 2665 and we’ll be glad to discuss it. The VOICES Book Nook depends on volunteers for its staffing. 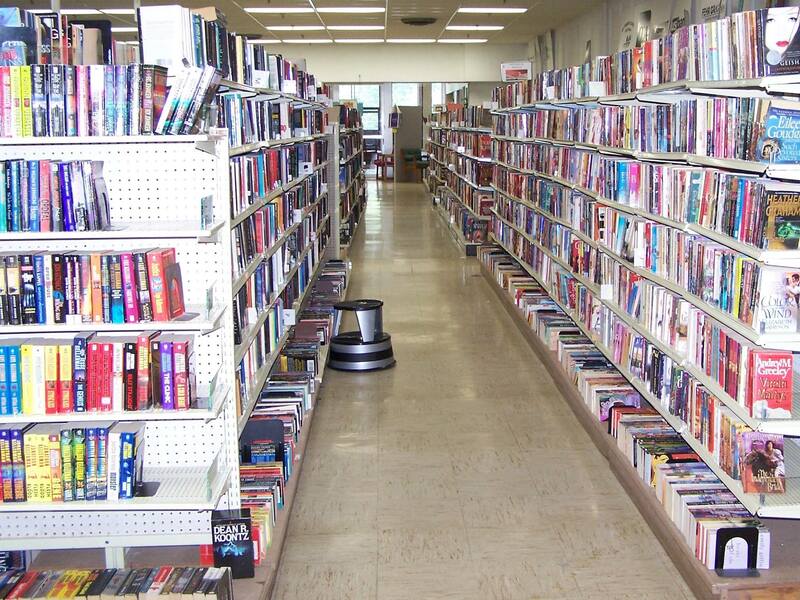 We need volunteers to price books, run the cash registers, provide excellent customer service and oversee shifts. In return, we promise you’ll have fun. If you’d like to volunteer, please call 815-821- 2665, visit the store or email Diane here. Please visit the VOICES donation page to learn about other ways to help our mission. Businesses and service organizations can sponsor the Book Nook for $600 per year. Sponsors receive a prominent advertising display in the store and information about their business is made available to our customers. Please email us here to find out more.